Review the terms of your court order, if you have one. Knowing exactly who does what, when and where will eliminate a great deal of the tension and stress brought on by arguments over scheduling. Even if you’ve looked at it in the past, look at it every year just to shake off the rust. Often, the language in court orders can be confusing, so if you have any questions, talk to an attorney in advance. Don’t assume you know without checking. Assumptions could get you in trouble with the court later, on top of ruining your holiday dinner. Once you know the rules, be prepared to bend them. If the other parent wants to drop the kids off at 7 instead of 6 and that doesn’t upset firm plans at your household, let that happen. Allowing the other parent an extra hour of visitation is worth avoiding unnecessary tension almost every time. Work out agreements. Make compromises where you can. It shows your ability to co-parent, encourages a good relationship with your ex, and increases the chances that the kids can enjoy themselves and make good memories at both houses. Once you know the schedule (having taught yourself the rules and compromised where possible), plan your family events as far in advance as possible. Trying to organize visits with grandparents, cousins and friends was hard enough when everyone was together. Now that you have to coordinate the schedules of two households, it might feel almost impossible. The only way to make it work without compounding the chaos is to coordinate your schedules early enough to make the transitions. Once you have made your family plans, share them with the other parent using a shared calendar so that everyone is aware of all holiday plans. The holidays are not the time to dwell on the negative. If a late or insufficient support payment prevented you from getting the expensive bike you planned to buy your child, let go of the resentment. Just remember: “If you can’t say anything nice, don’t say anything at all” – at least until after the holidays. No matter how old your kids are, they will pick up on the tension in the room. If you’re angry with your ex or frustrated at the situation in general, those emotions will inevitably impact your kids’ holiday fun. On top of that, you have the right to enjoy yourself and shouldn’t let your ex ruin your holiday joy. So whether you and your ex are best friends or can’t stand to be in the same room, use this season to center your thoughts on the positive, most notably the ability to spend time with your children. 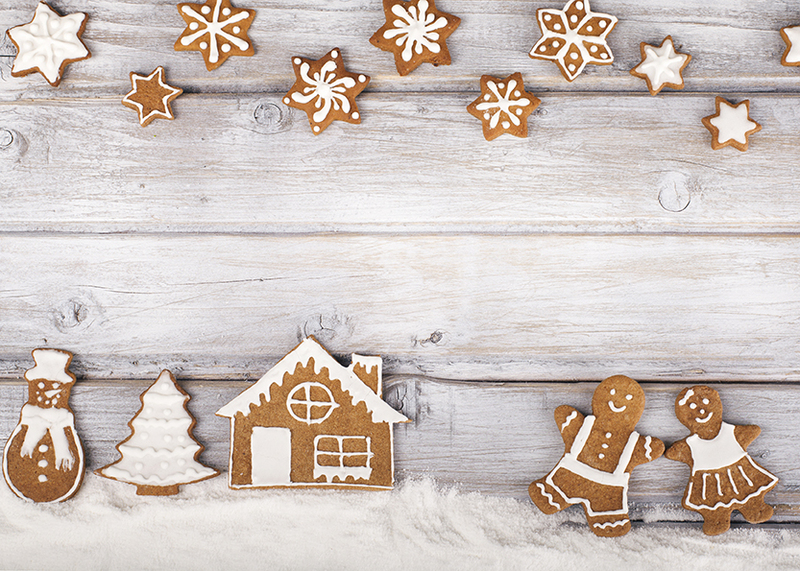 One of the hardest parts about post-divorce holidays is the loss of your “norm.” You will have to change some of your traditions, and others may disappear altogether. Rather than mourn the fact that you won’t get to see your kids wake up in matching PJs on Christmas morning, get the kids excited about something new. Look up ideas with them online and vote on your favorites. Play funny games. Do community service. Look forward instead of backward, and you’ll quickly realize that with the right attitude your new “norm” can be even better than the old. Editor’s Note: Taylor Mohr is an attorney with the boutique Family Law firm Orsinger, Nelson, Downing & Anderson, LLP. Reach her at ondafamilylaw.com or 214.273.2400.